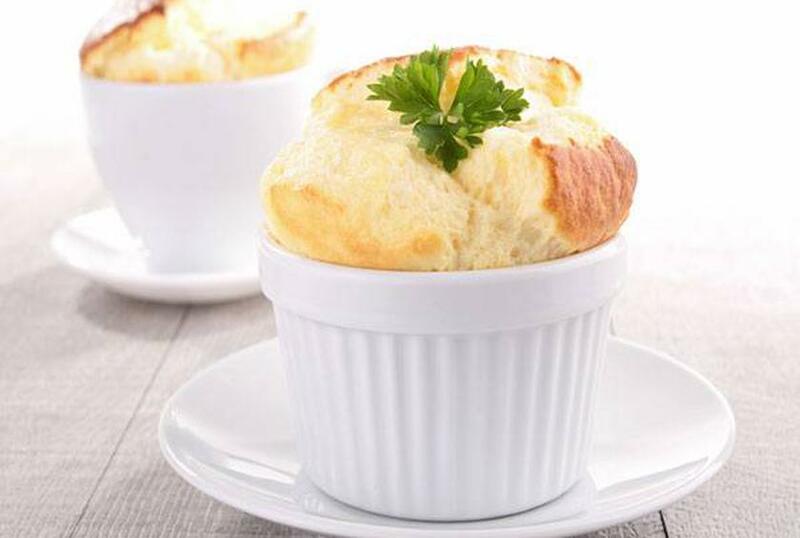 This Cheesy Asparagus Soufflé is a healthy side dish that has protein from the vegetables and cheese. The holidays are around the corner. Temptations to indulge run high during this time with so many unhealthy food options that surround us. So, is it possible to eat healthy during the holidays? Kelly Jones, a clinic director at Medithin, shares three healthy holiday eating tips. Jones specializes in personal training and healthy eating. Don’t go anywhere overly hungry. You are bound to eat everything in sight. Rather, eating a protein snack and drinking some water can prevent this. Your stomach won’t be as hungry, so you’re more likely to limit yourself. Always take with you some side dishes. Whether it be a fruit or granola bar, having your own options is always better that having to eat what’s given to you. This way you are in control of what you are eating, making you less likely to eat anything unnecessary. Jones says thinking in the mindset of don’t instead of can’t is better. 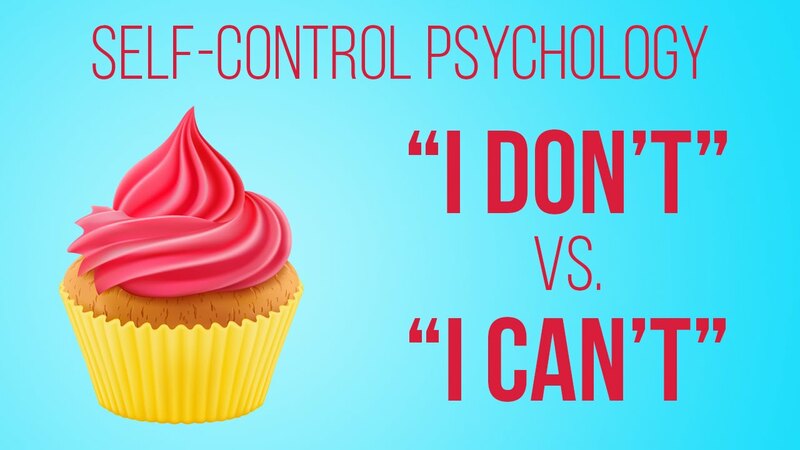 She believes it “focuses on the healthy food choices and creates a positive reinforcement on your choices.” Even thinking about or imagining yourself making the better choice will give you the confidence and support to continue the healthy streak. That piece of pumpkin pie, big bowl of pasta, and buttery mashed potatoes are high in calories and fat. You’re bound to feel uncomfortable after eating these foods. Learn how to avoid these foods and make healthier choices with some simple healthy eating tips and recipes.